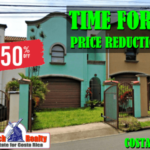 Moving to Costa Rica? Be smart and first take the Christopher Howards famous Live in Costa Rica tours. 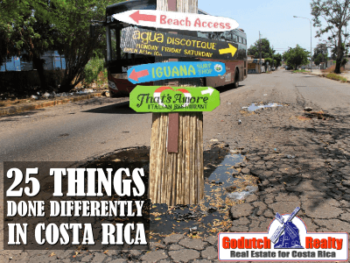 Too many property buyers end up running all over the country without having a clue where to purchase or rent a vacation home or retirement home in Costa Rica. You have heard friends or family talk about how wonderful Costa Rica is. Wouldn’t it be great to own a 2nd home or vacation home there? Or imagine buying your retirement home in that exotic country that is only a few hours away from your family? Unfortunately, many don’t know where to get started and the venture becomes a blur. Imagine dreaming about living in Florida. But where would you buy a home in Florida? Maybe you’d buy on the South Florida Atlantic Coast or on the North Florida Atlantic Coast? Or you might think that the Florida Panhandle or the Florida Gulf Coast give you better options? 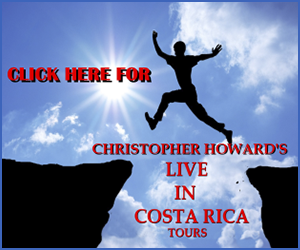 The Christopher Howard’s famous Live in Costa Rica tours will give you all the answer you need. 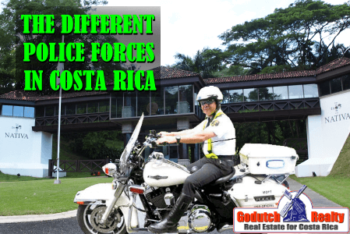 Costa Rica gives you as many options to purchase that incredibly exotic 2nd home as Florida. 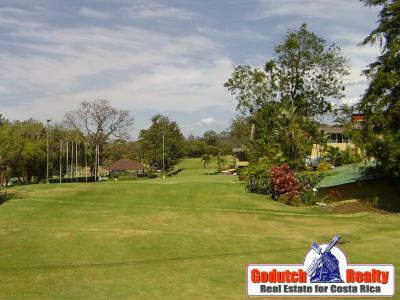 If you are looking for the right place to live in Costa Rica, there are even more options. 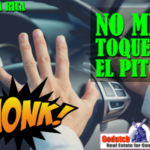 GoDutch Realty has very knowledgeable agents in different locations in the Central Valley. 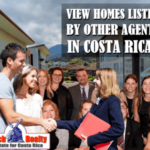 Also, on our Costa Rica MLS, we offer over 1,800 property listings from coast to coast. How and where to start looking where you would want to live? Be smarter than those who have tried on their own and went on their face. They didn’t do the Christopher Howard’s famous Live in Costa Rica tours. For some, living near a golf course is must; others want to live in a warmer area, so they can have a pool. Others need to be close to a hospital. Learn on the tour what suits you best. If you have done a bit of due diligence on Costa Rica, you have heard of the name Christopher Howard. Yes, the man is famous. 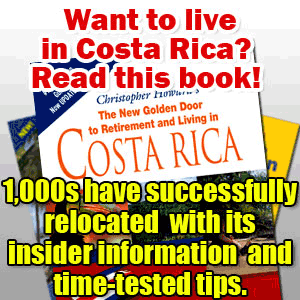 Christopher Howard’s famous Live in Costa Rica tours are fully licensed by the Costa Rican Bureau of Tourism. 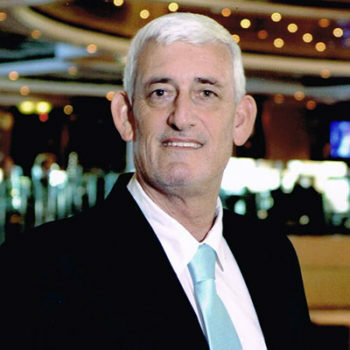 Christopher has been very successful with his tours because he is a retirement expert. 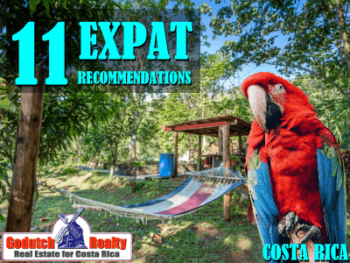 He is very good at showing you what moving to and living in Costa Rica is all about. He is also the writer of the best-selling book New Golden Door to Retirement and Living in Costa Rica. As well as an expert lecturer on many retirement seminars. Christopher will explain about all the advantages and disadvantages of the different locations. Also, how the health care system works and you will get to meet most renowned experts in their respective fields. Christopher Howard’s famous Live in Costa Rica tours are the best introduction to different areas of Costa Rica where you might consider living. Christopher’s 35 years of experience make it possible for you to do your homework at a very low cost and in a very short time frame. His fact-filled tour offers you the possibility of having a serious look at your options. 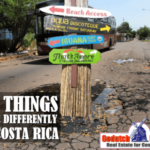 On this tour you will see how living in the different parts of Costa Rica will work for you. Hundreds of retirees, expats and vacation home owners have gained the knowledge and contacts to make the best investment in their lifetime by doing Christopher Howard’s tour. Don’t think you can do this due diligence on your own and be able to make a wise decision. 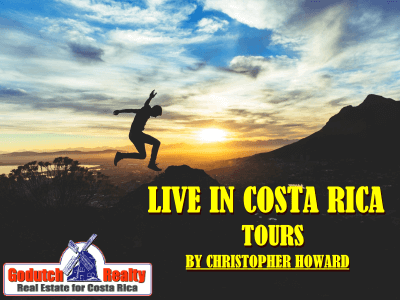 Christopher Howard’s tour will provide a foundation for making a prudent Costa Rica property investment decision down the road. Once you find the area best suited to your lifestyle and specific needs, it will be time to think of buying property. 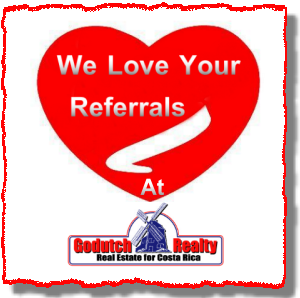 Not until then, you should get in touch with our GoDutch Realty agents again. 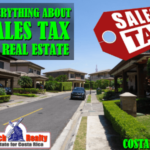 They will be able to show Costa Rica property for sale in the area that suits you best. These tours give a sample of different living situations in different environments. * 5-day Central Valley Tour includes everything you need to know if you are thinking of living and eventually investing anywhere in the Central Valley. * Private Tailor-made Retirement Tours and Consultations are designed for those who like a private tour or are not able to adjust to the schedule of the existing tours. Contact us now for more information on Christopher Howard’s famous Live in Costa Rica tours or to buy or rent Costa Rica real estate.